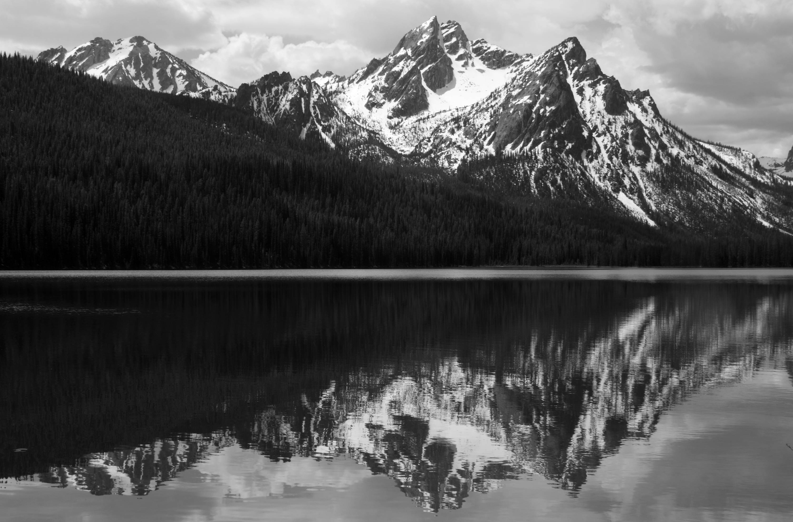 I’ve seen this name turn up so many times with some awesome photography quotes so now I decided to actually look up this Ansel Adams guy. 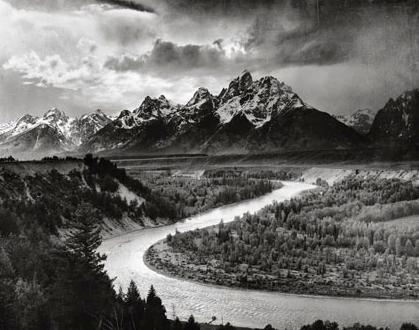 He was born in San Francisco 1902 and is most famous for his photos of national parks. He is also a writer and has written several books about photography. I really want to check some of them out! 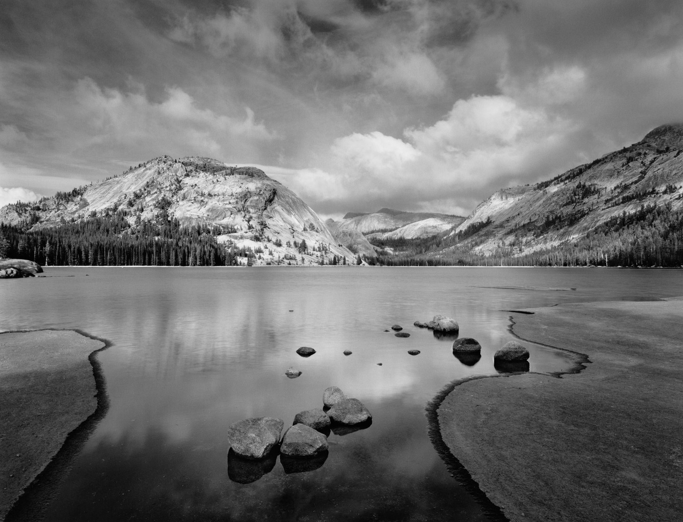 Ansel Adams did not like the school system and quit school early. He educated himself to become a pianist but when he was 14 he got a camera and that was that. He is one of the founders of Group f/64, the zone system and just seems to be a very interesting person that I want to read more about. Se below for some of his awesome famous quotes.